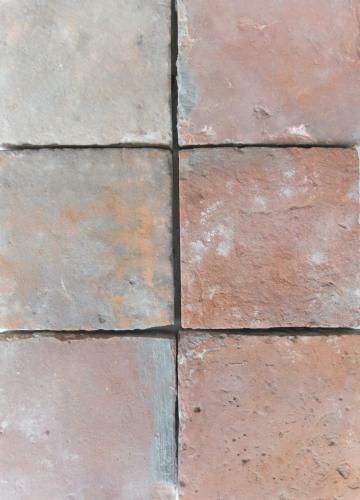 These beautiful reclaimed terracotta tiles were sourced in Belgium and are 150 years old. The tiles have not been cleaned and condition is consistant with age. They vary only slightly in size and thickness. We can source a range of reclaimed handmade terracotta in varying sizes.